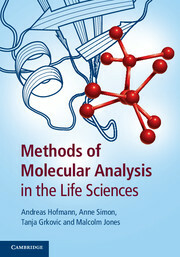 Current techniques for studying biological macromolecules and their interactions are based on the application of physical methods, ranging from classical thermodynamics to more recently developed techniques for the detection and manipulation of single molecules. 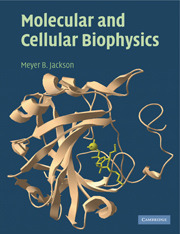 Reflecting the advances made in biophysics research over the past decade, and now including a new section on medical imaging, this new edition describes the physical methods used in modern biology. 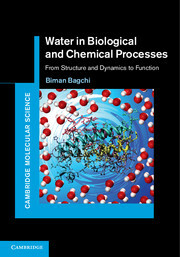 All key techniques are covered, including mass spectrometry, hydrodynamics, microscopy and imaging, diffraction and spectroscopy, electron microscopy, molecular dynamics simulations and nuclear magnetic resonance. Each method is explained in detail using examples of real-world applications. Short asides are provided throughout to ensure that explanations are accessible to life scientists, physicists and those with medical backgrounds. 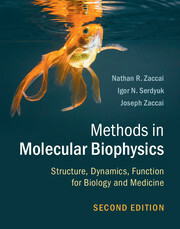 The book remains an unparalleled and comprehensive resource for graduate students of biophysics and medical physics in science and medical schools, as well as for research scientists looking for an introduction to techniques from across this interdisciplinary field. 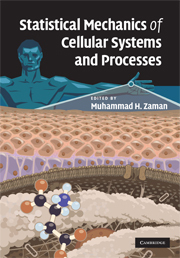 Nathan R. Zaccai is a Research Associate at the Cambridge Institute for Medical Research, University of Cambridge. 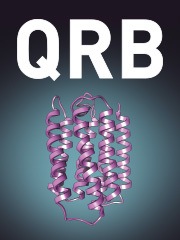 His current research focuses on the molecular and thermodynamic basis of the transport and presentation at cell surfaces of proteins involved in pathogen evasion and host immunity. 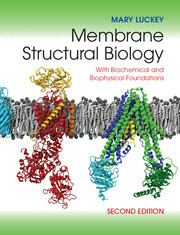 Joseph Zaccai is Directeur de Recherche Emeritus at the Centre Nationale de la Recherche Scientifique (CNRS), Paris and Visiting Scientist at the Institut Laue-Langevin, France and Institut de Biologie Structurale, Grenoble. 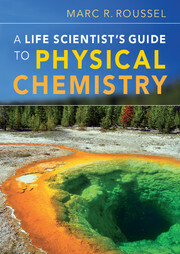 His current research interests include the exploration of the role of dynamics and physical chemical limits for life. 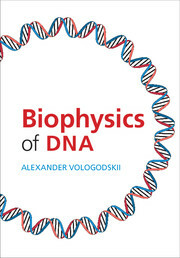 He has many years of experience in teaching biophysics to biologists, medical students, and physicists. Igor N. Serdyuk (1939–2012) was Professor of Molecular Biology and Head of the Laboratory of Nucleoprotein Physics at the Institute of Protein Research, Russian Academy of Sciences, Moscow.